upper bounds on the mechanical efficiency and cyclic work output of engines having like characteristics. The theory describes the general effects of parameters such as compression ratio and external or buffer pressure on engine output. 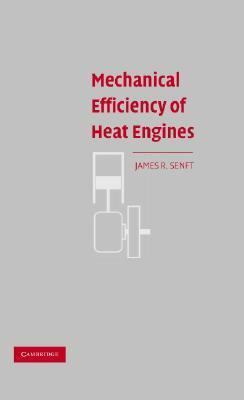 It also provides rational explanations of certain operational characteristics such as how engines generally behave when supercharged or pressurized.